US 50 to Stateline Rd to HVL Main Entrance to lt on Alpine to rt on Cove Circle West to property on left. Sign on. 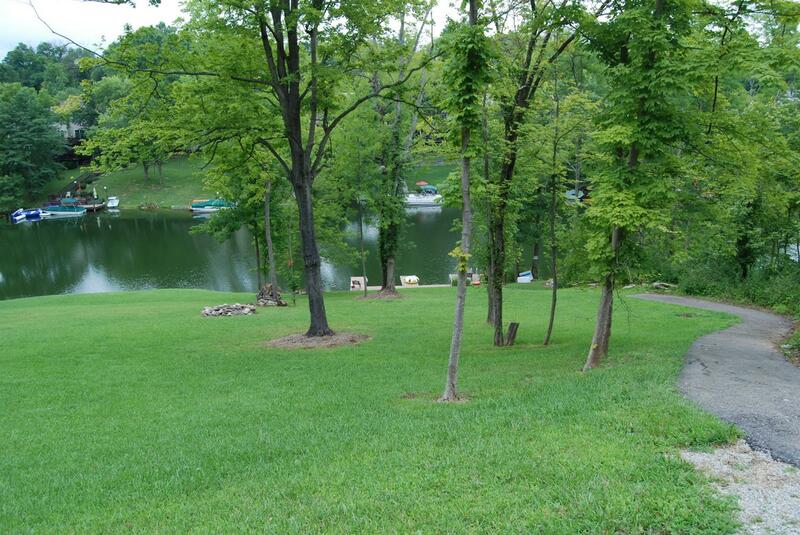 Beautiful wooded lot w/ almost 130 ft of lake frontage. Dock already in place. Fire-pit. Build your own home.